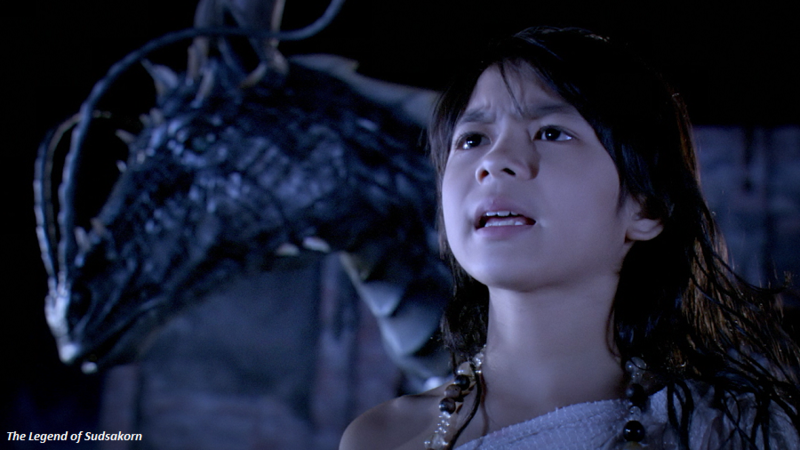 TOKU, the only 24/7 live and on demand television network dedicated to eye-catching anime, popular live-action titles and cult classics from Asia dubbed into English, announced the network premiere of four adrenaline-packed Thai film brimming with mythical creatures, frightful monsters and paranormal events. The Supernatural thrillers that will premiere this month on TOKU are: Perng Mang: The Haunted Drum (4/8/2017), The Legend of Sudsakorn (4/15/2017), The Sister (4/22/2017) and The Unborn Child (4/29/2017). Perng Mang: The Haunted Drum – April 8, 2017, at 10 p.m. EST. Synopsis: Perng Mang: The Haunted Drum tells the story of Ping, a young nobleman who inherits incredible musical knowledge along with a mysterious drum that has the power of bringing success or death to whoever plays it. The Legend of Sudsakorn – April 15, 2017, at 10 p.m. EST. Synopsis: The Legend of Sudsakorn follows the adventures of Sudsakorn, a young man, raised in the ancient traditions of magic by his grandfather. Curious to find out what happened to his father, he sets off in a magical quest to find him and bring him back home. However, he will have to face powerful creatures and demons if he wishes to stay alive and reunite his family. The Sister – April 22, 2017, at 10 p.m. EST. Synopsis: The Sister tells the story of a group of teen musicians who checked into a hotel after a performance outside of Bangkok, not knowing that the room they are staying in harbors a deadly secret. Therefore, they must work together to solve an inexplicable mystery if they wish to survive. The Unborn Child – April 29, 2017, at 10 p.m. EST. Synopsis: Based on true events, The Unborn Child tells the terrifying story of a woman who claims that her family is being haunted by the ghost of her unborn son. For more information on TOKU’s programming, including tune in dates and times, please visit tokuhd.com.